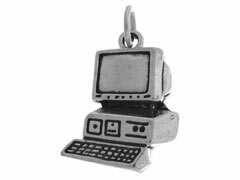 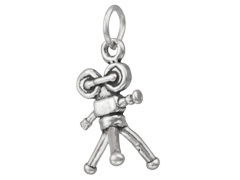 Do you need a unique charm for a gift or embellishment? 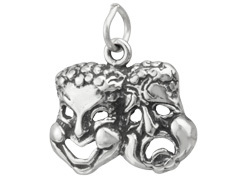 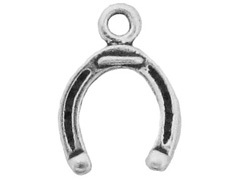 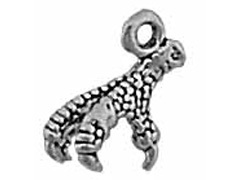 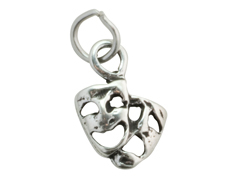 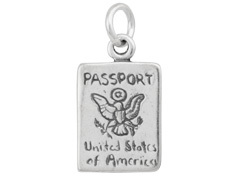 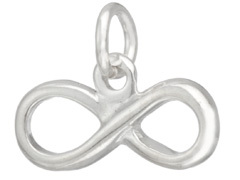 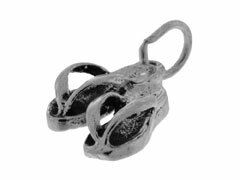 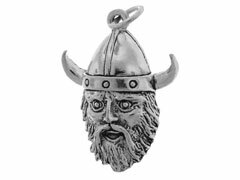 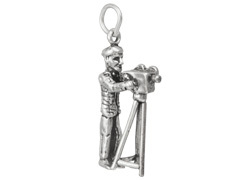 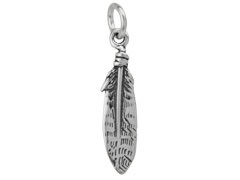 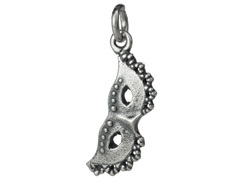 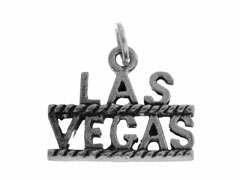 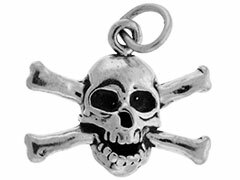 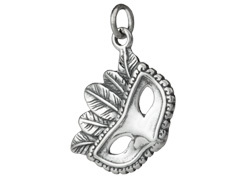 Check out INM Crystal’s selection of miscellaneous sterling silver charms. 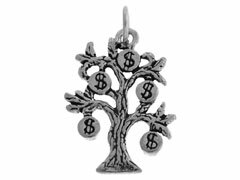 From a dragon to a hot air balloon to a money tree, we have a large, varied collection of those silver charms that just don’t fit into a category but might be just the component you need to add a personal touch to a special piece of jewelry. 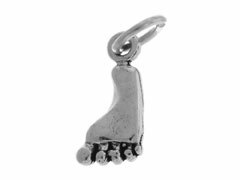 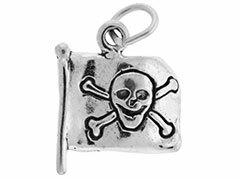 So if you’re looking for that distinctive touch for an original creation, take a look at our miscellaneous sterling silver charms.